If you’ve ever placed an order for promotional products for a school, you have probably seen your fair share of t-shirts and baseball caps. And trust us, those are definitely important! Wearables are ranked consistently as the number one type of promotional product. But what about adding in some new gear just to excite the crowds? Want your students and parents to really rock some school spirit? 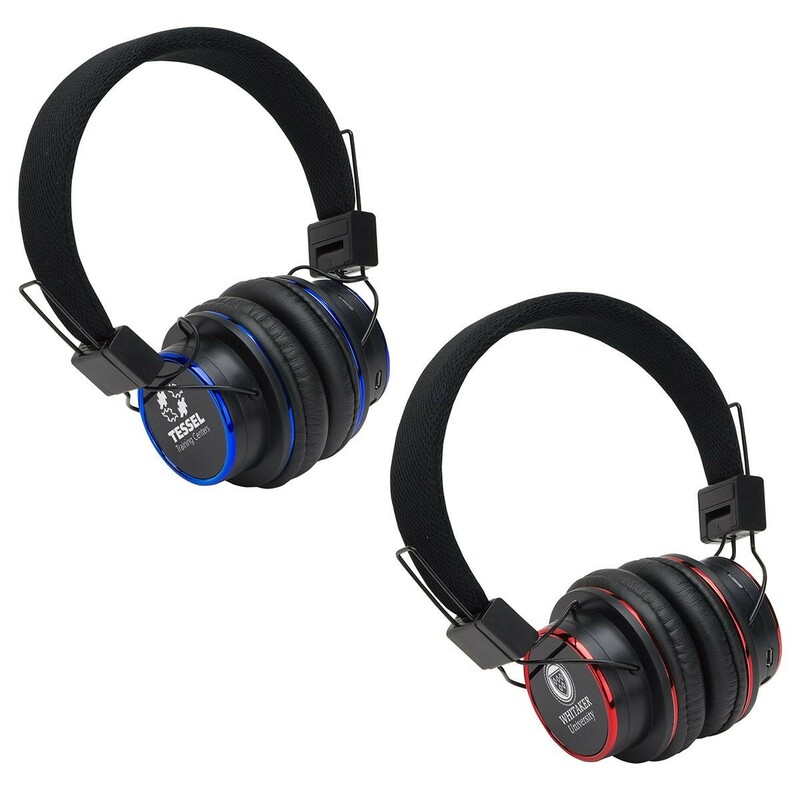 Get your school mascot on a pair of sweet headphones. If there’s one consistency from generation to generation, it’s that for the past 60+ years, headphones have been a teenager’s best friend. Remember back when wearing glasses was considered lame? Like, picture Velma from Scooby-Doo. Nobody’s arguing she was the queen of the nerds. But that’s not how it is now. With the proliferation of retro-inspired acetate frames, glasses are cooler than ever. And then there’s the stylistic backstory of sunglasses that we’d love to tell you all about. Bottom line? 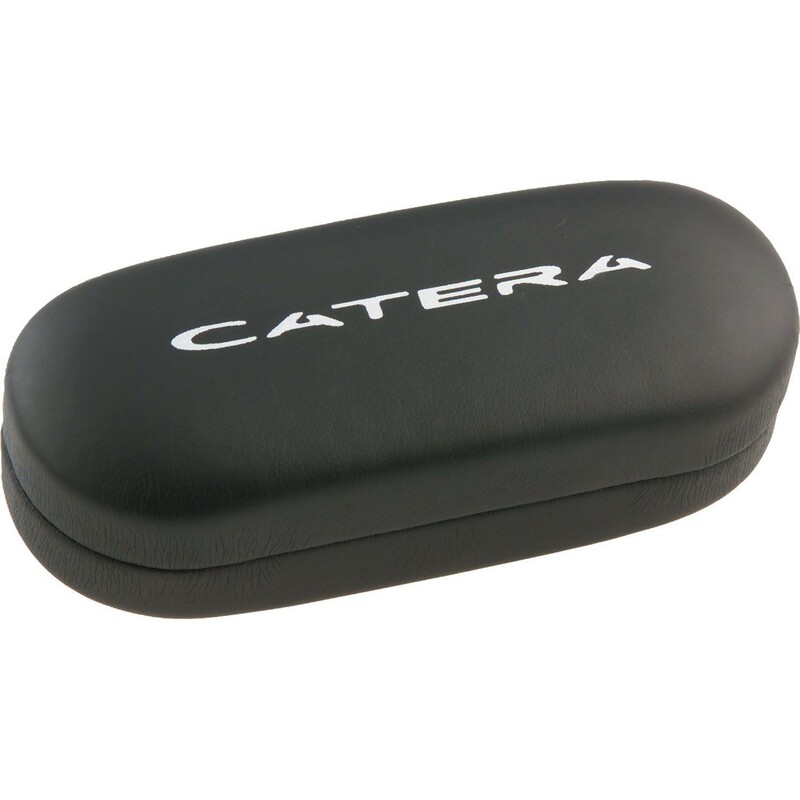 A lot of people wear glasses and they need somewhere to keep ‘em when they aren’t on their heads. Sure, a blowhorn or a whistle is fun. But what if your team has a little more soul? 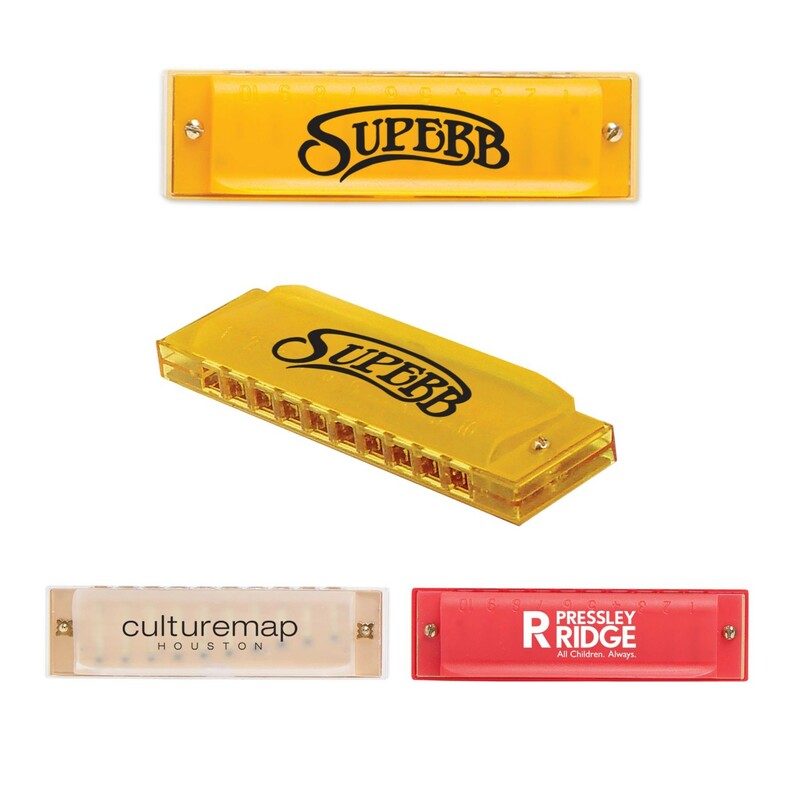 How about a harmonica, the storied instrument of bluesy nights and soulful days? Put a mascot or school motto on this and it might just inspire school spirit in the next Stevie Wonder. School provides no shortage of stress for students aged 5 to 18. The exams that seem like they will determine one’s entire future. The awkward social situations. The “I didn’t read that book and now I have an oral presentation” situations. 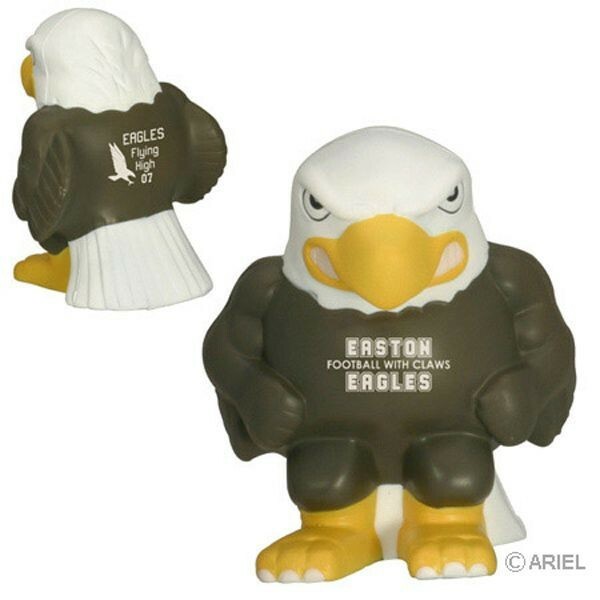 There are only so many ways to relieve stress on a crazy day, and we suggest doing it with a mascot stress reliever. Go on, give it a squeeze! Okay, so we’ve talked a little about the spirit and the stress of school. But what about the fun? In every class, there are dozens of those treasured souls we call the “class clown”. For these guys, a foam finger will never do the trick. 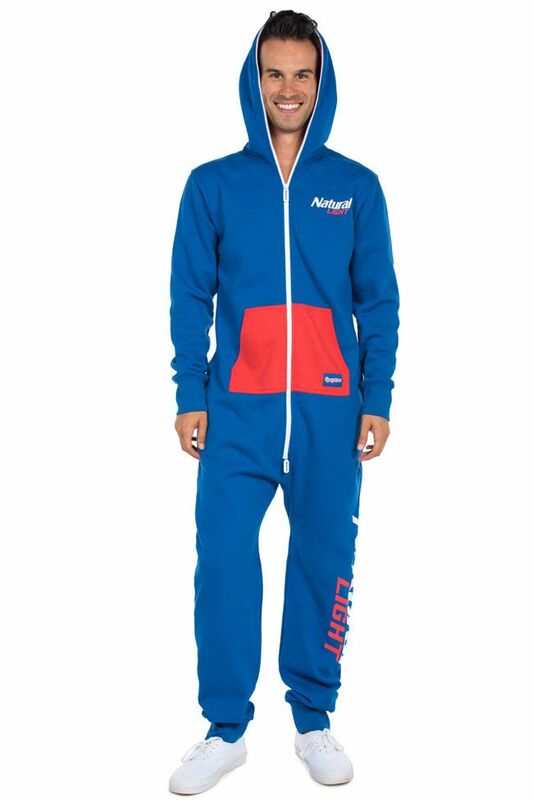 Nope, for these folks, you’re going to want to offer a branded onesie. These will fly off the shelf (or waddle if your school happens to be the Mighty Penguins). The onesie is perfect for cold nights and for a good laugh! Life outside the box is pretty fun! What did you think of these promotional products? Give us a call or shoot us an email and we’ll be glad to show you these and even more!